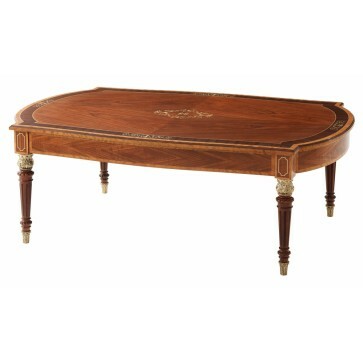 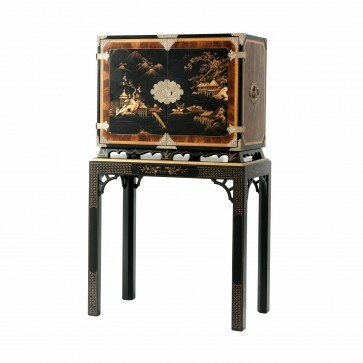 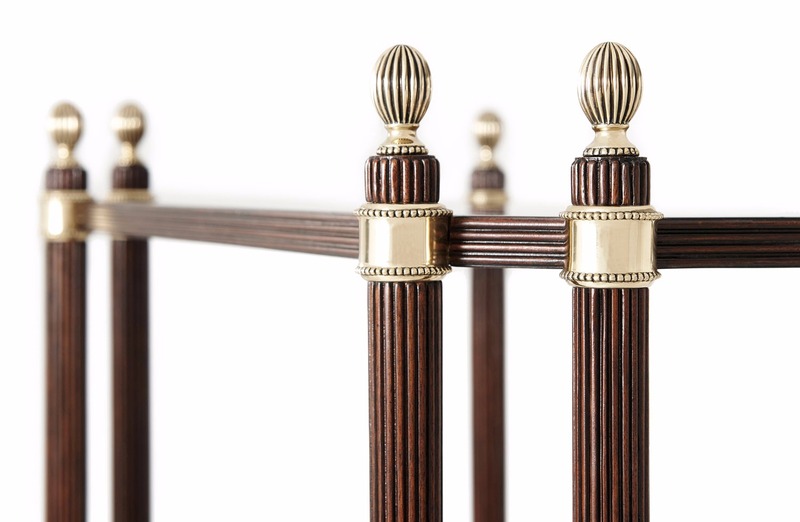 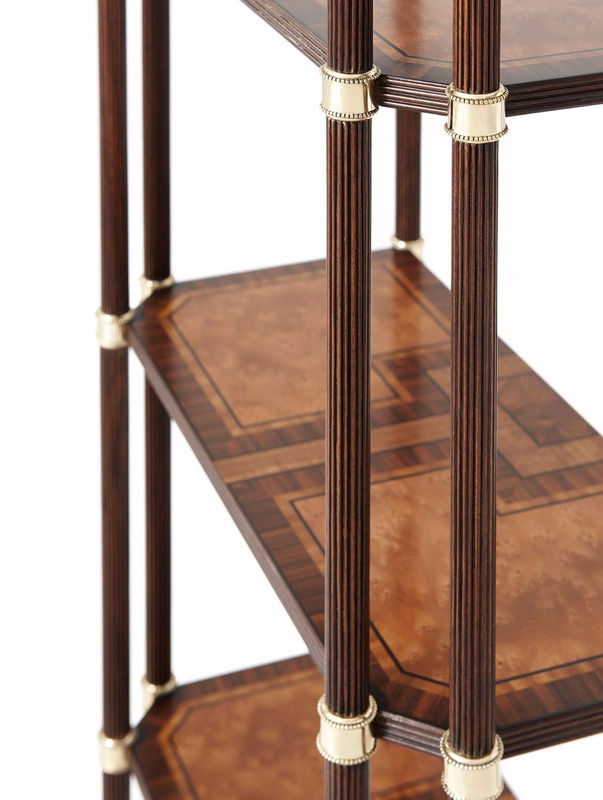 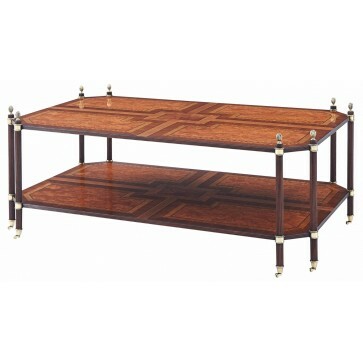 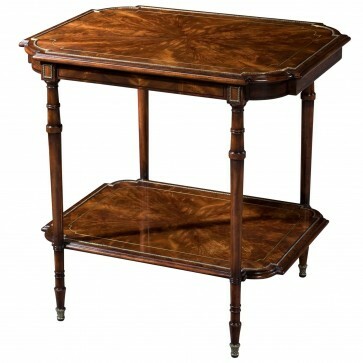 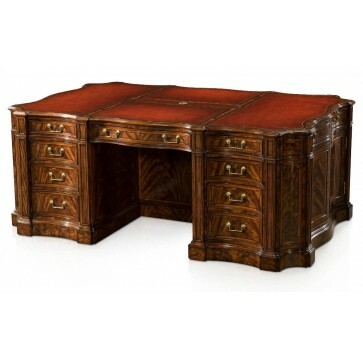 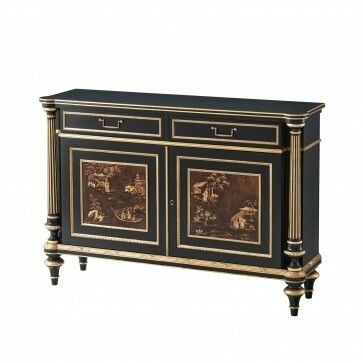 A finely parquetry veneered four tier étagère, the tier each veneered in Rosewood, Satinwood, Figured Eucalyptus and Yew Burl on delicate ebonised and reeded mahogany supports with finely cast brass accents. 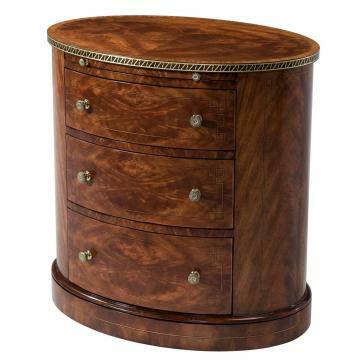 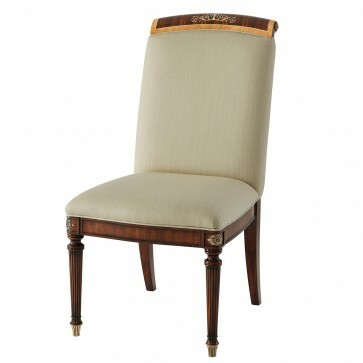 Brights of Nettlebed is proud to present this item, which is part of our The English Cabinetmaker range. 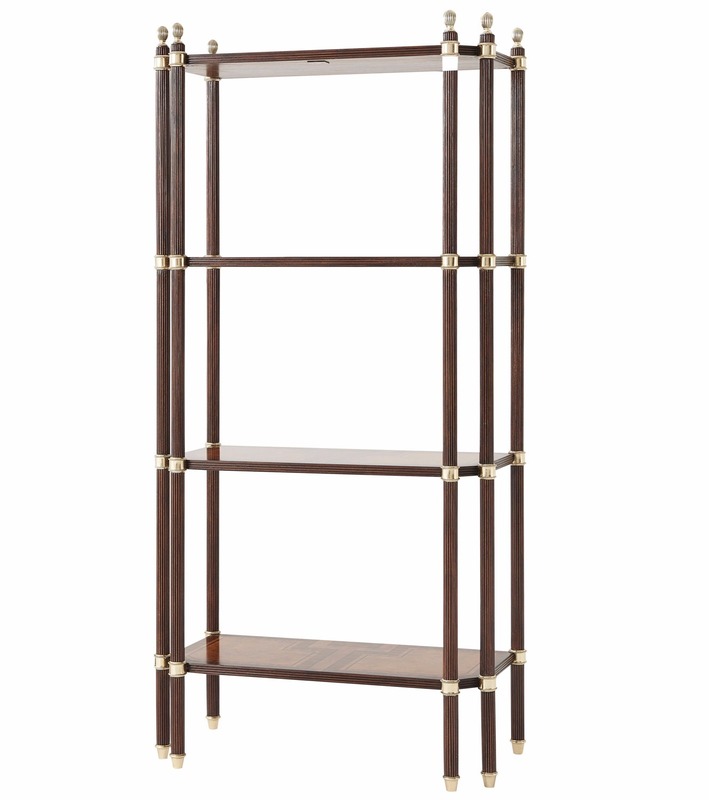 The A finely parquetry veneered four tier etagere is £3,350 to purchase and can also be viewed in your nearest showroom as well. 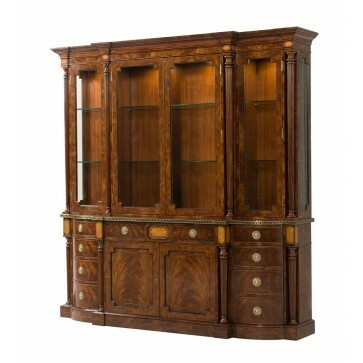 Brights carries a large range of The English Cabinetmaker and other bespoke pieces can be commissioned on request. 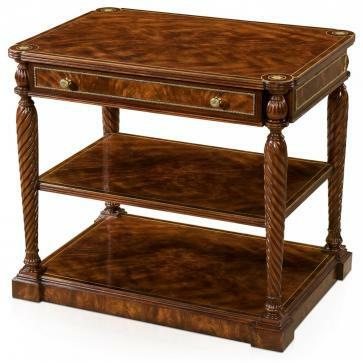 If you like more information on the A finely parquetry veneered four tier etagere, please do not hesitate to get in touch with us!